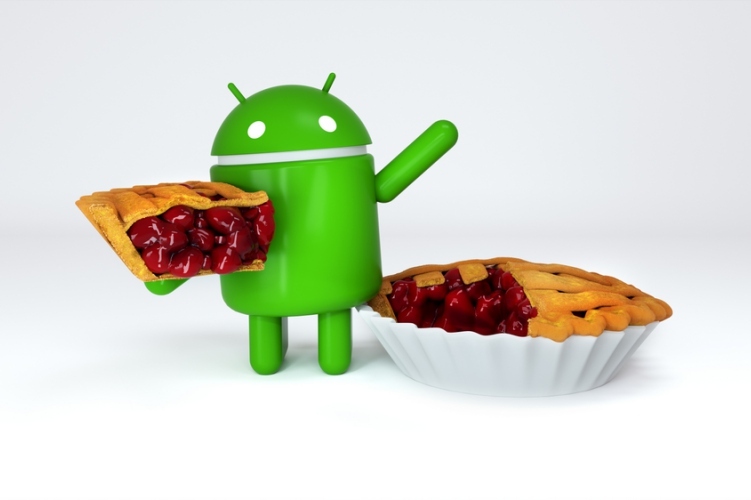 The release of Android 9 Pie has brought with it a number of new features that, although incremental in nature, are expected to make the overall experience just that bit better. One such feature is the ability to remember the Bluetooth volume level of each paired device, enabling users to set different default volumes for different Bluetooth devices. According to XDA, the feature is working as advertised on the Pixel 2 and the Essential Phone after the update. Android Pie has only been rolled out for the Google Pixel phones, along with the first and only smartphone from Andy’s Rubin’s Essential thus far, but is expected to be rolled out to a whole bunch of devices going forward. The feature is believed to have been first spotted before the release of Android P Developer Preview 2 (Beta 1) back in May, when a post on Google’s Android development site mentioned that the company will implement Bluetooth device volume memory’ in the latest version of the OS. It’s not immediately clear, though, as to when exactly the feature was actually enabled by Google. It is worth noting here that feature has long been available to Android users via third-party apps, but this is the first time that it has been included natively within the AOSP code. One of the most popular apps to implement the feature is Bluetooth Volume Control that lets users set different default volume levels for each paired Bluetooth device. In fact, it even allows users to set two different volume levels for music and for phone calls – a feature that doesn’t seem to have be available natively in Android Pie just yet. The app, which is available for free on the Play Store, supports all Android devices running 4.4 KitKat and above.